We’ve heard this news before, but now it’s official, Ellen is coming back to Universal Orlando. The following press release maps out everything Ellen is going to be doing at the resort…including something thats not supposed to be open yet. Hmmm. (March 2, 2010 – BURBANK, CA) After a busy year, the daytime and primetime star, Ellen DeGeneres, is going to enjoy some fun in the sun. “The Ellen DeGeneres Show” announced today that the show is taking a ride to Universal Orlando Resort at the end of March. Guests joining Ellen include, the always-unpredictable Sharon Osbourne, who will chat about her experience on “Celebrity Apprentice,” and R&B sensation, Usher, who will perform both a song from his upcoming CD, “Raymond v. Raymond,” and one of his greatest hits. Episodes are set to air Thursday, April 1st and Friday, April 2nd. Ellen will take her viewers inside Universal Orlando Resort and show them all of her favorite rides and attractions, including Universal’s newest thrill ride, Hollywood Rip Ride Rockit. 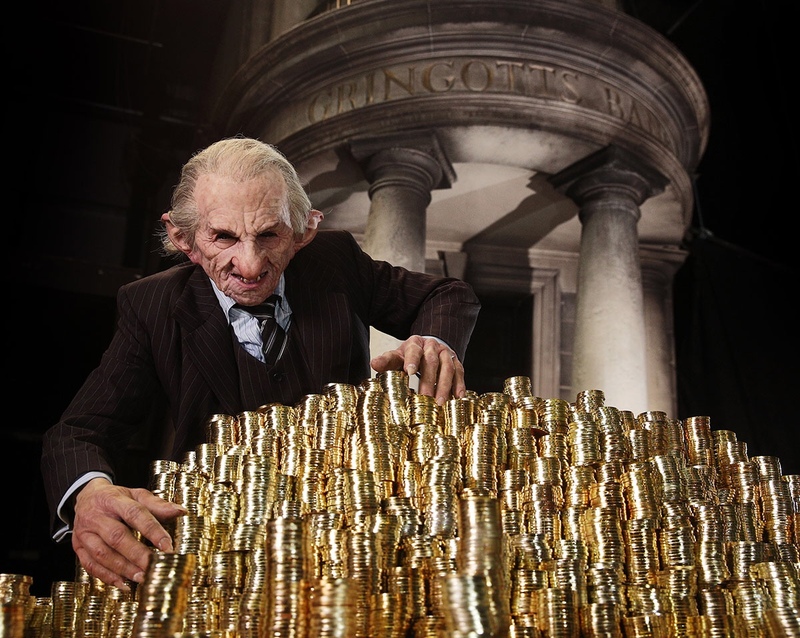 Plus, Ellen hopes to explore the highly anticipated, The Wizarding World of Harry Potter. Ellen’s viewers can also come along for the ride. Viewers can log on to the show’s website, www.ellentv.com for more information on how to get tickets to the shows. The tapings of “The Ellen DeGeneres Show” will take place on the Lagoon Stage, located at Universal CityWalk in the heart of Universal Orlando Resort. The Lagoon Stage is an outdoor, waterfront amphitheatre, seating 1000 people and overlooking the entrances to the Universal Studios and Islands of Adventure theme parks. “The Ellen DeGeneres Show” is produced by A Very Good Production and WAD Productions, Inc., in association with Telepictures Productions, an industry-leading and Emmy Award-winning producer of syndicated programming, and it is distributed by Warner Bros. Domestic Television Distribution. “The Ellen DeGeneres Show” has now earned an impressive 29 Daytime Emmy Awards in the six seasons since its inception in 2003. The show continues to prove itself as a leader in the daytime talk show genre by blending genuine warmth, humor, and unparalleled celebrity interviews. There are many ways to enjoy your Orlando vacation – but there is only one Universal Orlando Resort. It is a completely separate destination featuring two theme parks, three magnificently themed on-site hotels and a nighttime entertainment complex. It’s the only Orlando destination where you are not just entertained – you are part of the most exhilarating entertainment ever created. You can soar above Hogwarts with Harry Potter, swing above the streets with Spider-Man, battle aliens alongside Agent J, and help Shrek save Princess Fiona in Shrek 4-D. 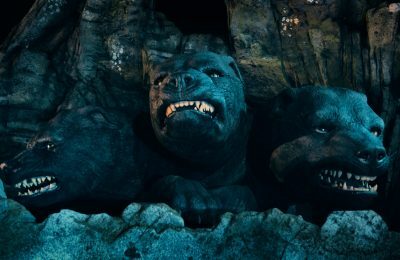 So Ellen will be exploring the Wizarding World of Harry Potter? Does this mean a soft opening or just the celebrity treatment before the attraction opens? 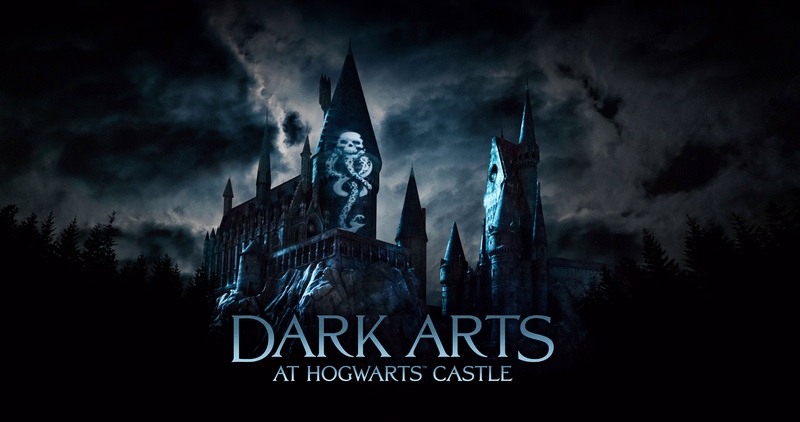 All new Harry Potter “Dark Arts” castle show coming to Universal Orlando and Hollywood!